A series of sound rich stories commissioned by the Guardian to reinvent the forest fable. 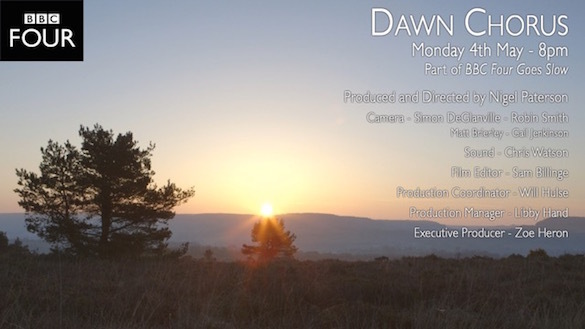 Each piece is set in a particular British Woodland and was recorded on location with award winning sound recordist Chris Watson and Pascal Wyse. The series is sponsored by The Woodland Trust and features new stories from Ali Smith, Alan Garner, Evie Wyld and Alec Finlay. Chris Watson has been working in collaboration with arts collective The Nimbus Group to create a new immersive sound painting app featuring Watson’s precise and stark sound recordings of the natural world. Nimbus uses experimental approaches to transport users to places and experiences including: the inside of an animal carcass as it is being eaten, a Mozambique Nightjar singing on the banks of the Zambezi, and a family of elephants sleeping in grassland on the Massai Mara. Nimbus will be available for free download from The Nimbus Group website from 10 September 2014. 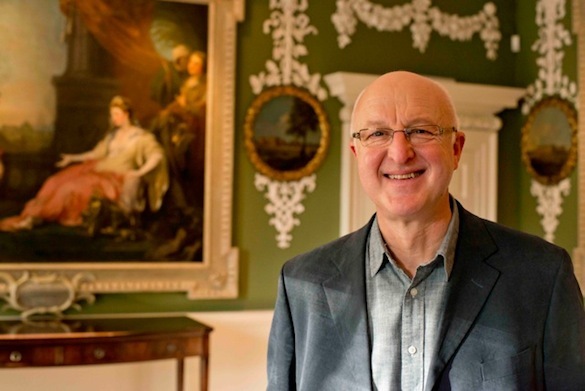 The Society is proud and honoured to welcome the acclaimed wildlife sound recordist Chris Watson as its President. 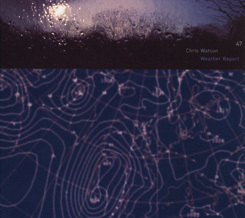 Chris is well-known across the world for his recordings which have featured in many natural history programmes on radio and television including the BBC’s series ‘Frozen Planet’ with David Attenborough which won a BAFTA Award for ‘Best Factual Sound’ (2012). The Acoustic City, edited by Matthew Gandy and BJ Nilsen. The Acoustic City consists of a series of cutting-edge essays on sound and the city accompanied by a specially commissioned CD with field recordings, compositions, and music. The book will comprise five thematic sections: sound mappings including cartographic and conceptual approaches to the representation and interpretation of soundscapes; sound cultures including specific associations between place, music and sound; acoustic flânerie and the recording of urban sounds (including bats, birds and urban nature) as well as reflections on the “auditory self” with links to cultural history and literary theory; acoustic ecology including relationships between architecture, sound, and urban design; and the politics of sound extending to human well-being, noise abatement, and the changing characteristics of ambient sound. This innovative essay collection will be of interest to a wide range of disciplines including architecture, cultural studies, geography, musicology and urban sociology. 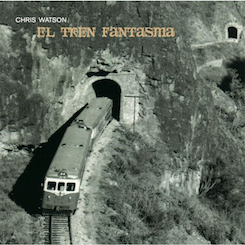 Chris Watson is probably the world’s most famous field recordist. Without a doubt he has more recordings of animal sounds than we could listen to in a lifetime, However, we’re straying slightly off of animal recordings and into Watson’s collection of natural sounds – and how they ended up as one of the most unique and exciting sampled instruments: Geosonics by Soniccouture. Designing Sound chatted with Soniccouture’s James Thompson about the project. 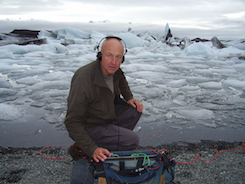 Chris Watson, who has worked on Attenborough’s Frozen Planet and Life in the Undergrowth, shares a remarkable insight into sound recording, some exclusive clips – and his feelings about music in wildlife shows.